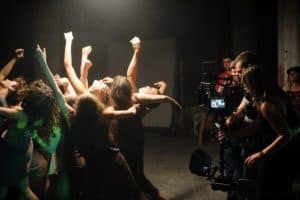 We are thrilled to share our interview with the Sydney Skov, Founder of FREE BODY PROJECT–an organization designed to promote dance as a global resource for healing, empowerment and anti-violence advocacy through movement, engagement and film. Dance and human rights are my two great passions. While working for women’s rights in Senegal in 2010, I was enthralled by Senegalese dance and how it was present when thousands of people gathered to declare an end to harmful traditional practices (like child marriage) affecting women and girls. I felt an invisible thread between dance and human rights but couldn’t articulate how they connected. Then I volunteered with Kolkata Sanved in India. I saw how this grassroots organization offered healing and empowering for survivors of human trafficking and violence through dance. The weight of the innovation floored me; they were filling a massive gap in the social support structure, creating an opportunity for youth who had experienced poverty, violence, abuse, and trauma to access mental health care in a way that was joyful and effective. Not only that, they offer advanced training courses to participants in their programs, providing stable livelihood options for women who would traditionally lack economic opportunity, thereby ending cycles of exploitation and empowering young women to fight for rights and equality. It was this power, recognizing that dance could be used in context-specific ways to address human rights and social justice, that pushed me to found FREE BODY PROJECT. 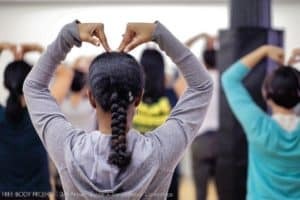 There are many organizations in countries around the world that have tapped into the power of dance — be it traditional forms, contemporary approaches, dance movement therapy, urban styles, improvisational expression, or references to pop-culture — to empower youth, change societies, and promote human rights. Unfortunately, they often don’t get the visibility or widespread support they deserve. I recognized that the way I could make the most impact was supporting these organizations by developing a network and a tangible field for the fascinating intersection of dance, human rights, and social justice. Sudara: What are your long-term goals? FREE BODY PROJECT is growing in three ways: building a new web platform with a comprehensive directory of organizations in the field and educational materials (including a special documentary film series highlighting models and methods of dance and social justice around the world); producing a bigger version of our annual Dance + Social Justice Conference which bridges the gap between dance and impact while allowing for in-person connection; and creating unique partnerships with impactful organizations to offer professional volunteer opportunities in the field. Our goals are to grow all of these programs and get many more people excited about and engaged in this space. 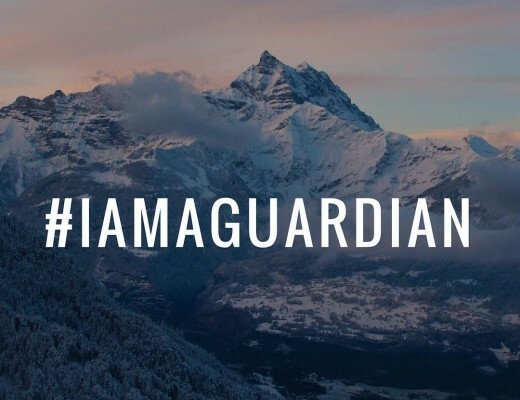 Our big vision is to see the field of dance and social justice be appreciated and recognized and to see it live alongside sport and peacebuilding, with its own office in the United Nations. Our immediate challenges mainly have to do with logistics – how do we raise the large amount of money needed to create the massive film series we envision, how do we work with the right designers to build an amazing web platform to inspire, educate, and engage? Luckily, logistics tend to work themselves out with patience, gumption, and a bit of good timing. Perhaps the biggest overarching challenge is public sentiment in the West about dance; it is viewed as more of a hobby or an elite form of art the most people can’t enjoy, not a method for making impact. This understanding of movement is so divorced from our daily experience- every body moves to express itself. That is the basis of dance: gesture, rhythm. It’s more a part of us than we realize. We also know that when we do dance, we feel joy and release. 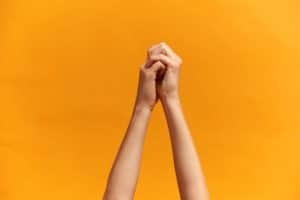 It’s this mind-body connection in action, this ability to release emotion and find a sense of euphoria and a lasting sense of confidence in ourselves and what our bodies can do, that we take for granted. Yet it is so crucial for all of us. 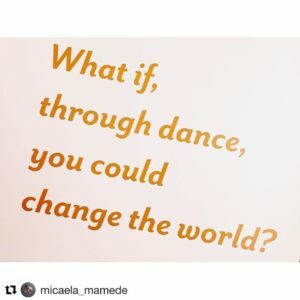 If we can reframe dance, it could much more easily become a recognized way to transcend differences, help individuals heal, and move for change in our societies. Sudara: What lessons have you learned in this work? I’ve learned much about the power of embracing your passions and your skill sets, especially when they don’t conform to what our society says is best. I have also come face to face with my biggest weaknesses including my ability to be hard on myself about each and every weakness. Harnessing your power is a struggle for some, myself included. But it’s okay to be gentle with yourself along the way. It’s also good to remember that in many cases, done is better than perfect. Just create something, anything! Doors will open from there. Sudara: How can everyday people help your mission? 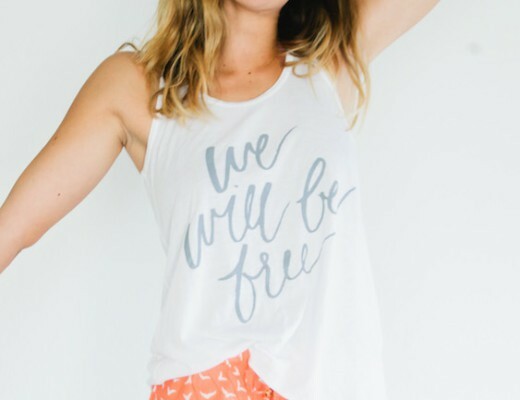 Follow us on Instagram (https://www.instagram.com/freebodyproject/) and Facebook (https://www.facebook.com/FreeBodyProject/) and join our growing our community! Donate (http://freebodyproject.org/donate/) to help us to put on our annual Dance + Social Justice Conference (http://freebodyproject.org/conference/); all contributions are tax deductible. Join our email list (http://freebodyproject.org) to be the first to know about the new volunteer opportunities we’re creating in partnership with inspiring organizations working at the intersection of dance and social justice. Get in touch with us if you’d like to partner or bring a film, workshop, or The Dance + Social Justice Conference to your city.